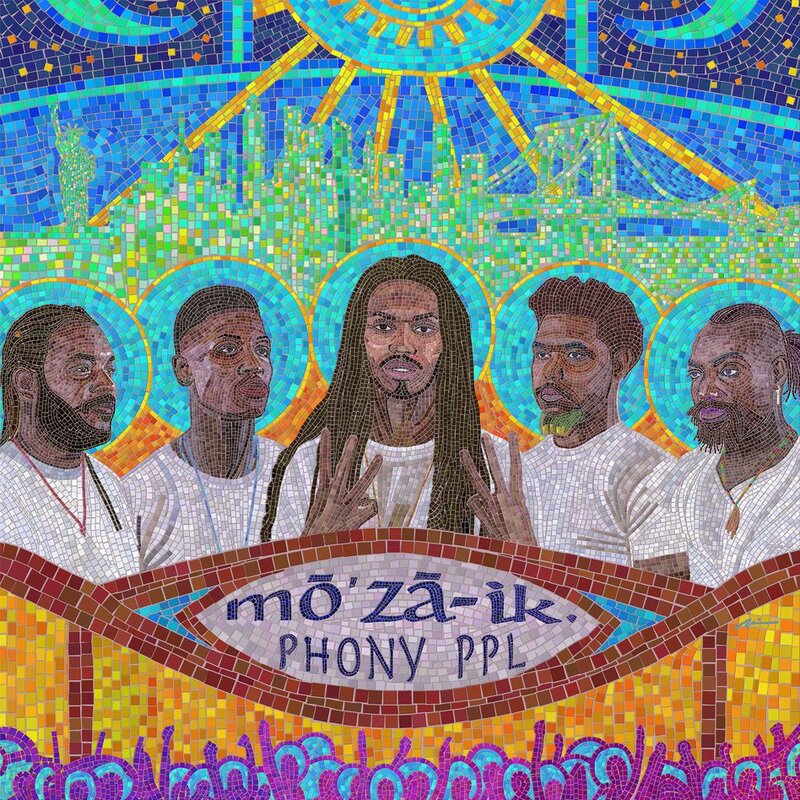 Phony Ppl are back with their new album mō’zā-ik., the follow-up to 2015’s Yesterday’s Tomorrow. The project is made up of 11 tracks from the Brooklyn group, consisting of members Elbee Thrie, Aja Grant, Elijah Rawk, Bari Bass and Matthew Byas. “We sat down and matured our sound and elevated our playing to a greater level than Yesterday’s Tomorrow,” Byas told Billboard about the project. In addition to the album, they’ll also be hitting the road with Pusha T this fall.